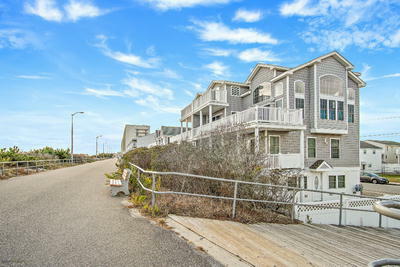 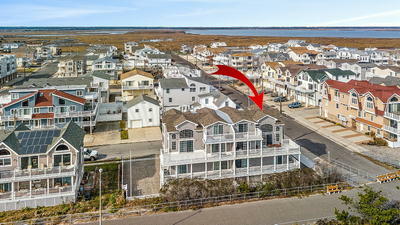 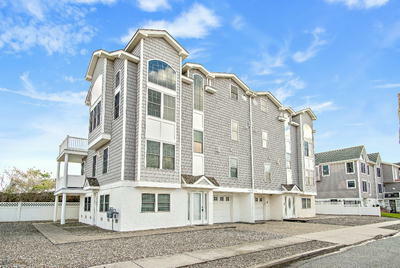 SUPERIOR OCEANFRONT Million Dollar Ocean Front Views with 55 feet of Ocean frontage on the East and North Sides, as well as, Amazing Coastline views from INSIDE AND OUT All the way to Atlantic City! 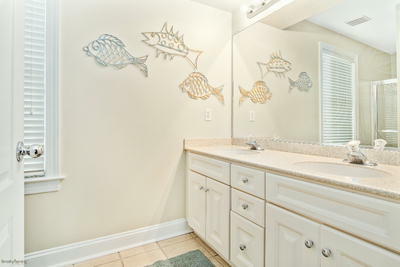 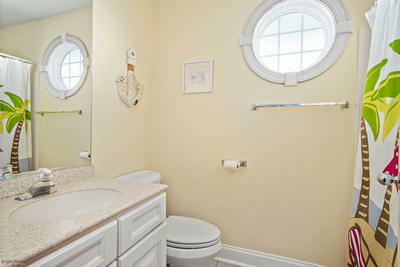 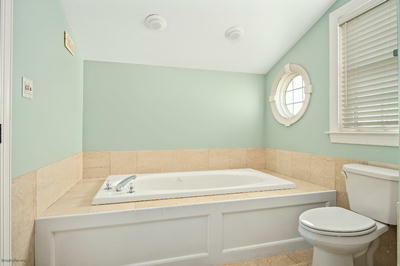 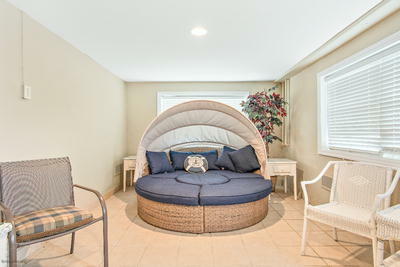 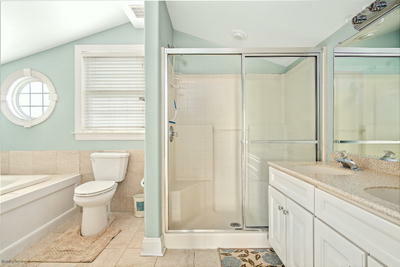 This is RARELY found in an Oceanfront town home! 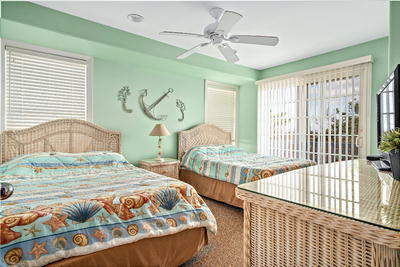 Experience the Sights and Sounds of Ocean Front Living with Spectacular Sunrises and Soothing Water sounds! 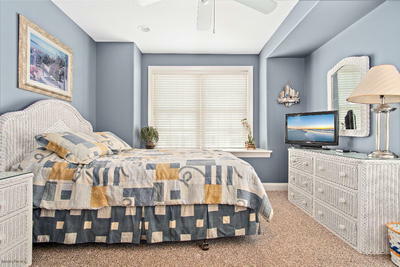 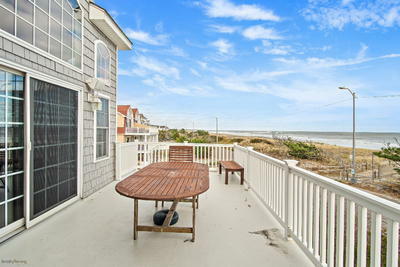 This Water Front townhouse features 4 bedrooms Plus Bonus Room, 3.5 bathrooms with Two Ocean Front Master Bedrooms equipped with en suite bathrooms and decks. 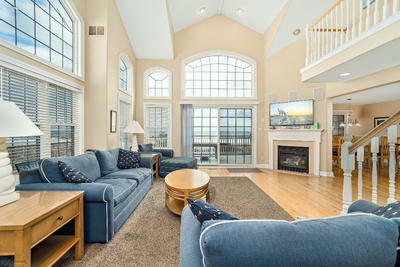 The Architectural Design Captures every Possible View. 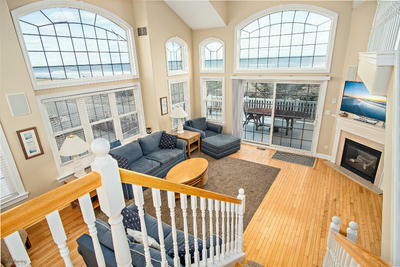 The Middle Level features a Vaulted Great Room with Fireplace, Hardwood Flooring and Beautiful multiple High Clear story Windows accentuating the Ocean Coastal Views. 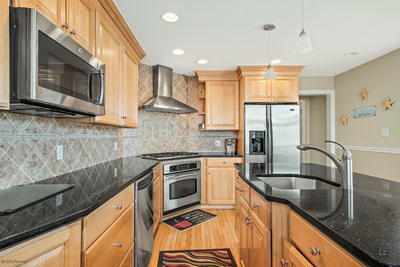 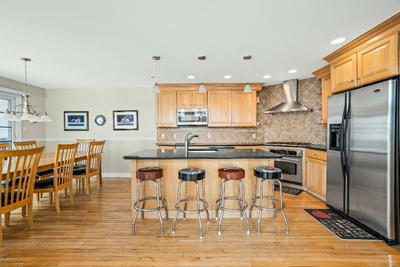 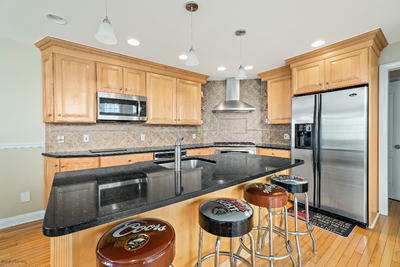 Custom Kitchen with Granite and Stainless�Steel appliances sits Center Stage in the Open Floor Plan with a Large Granite Island perfect for Entertaining. 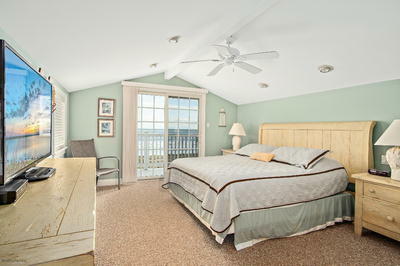 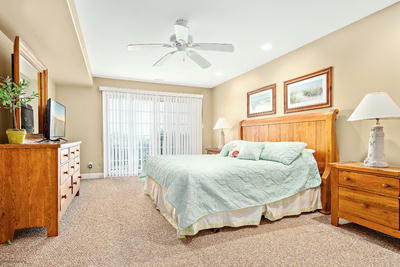 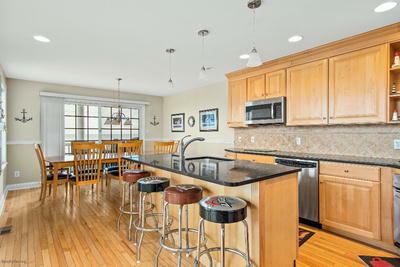 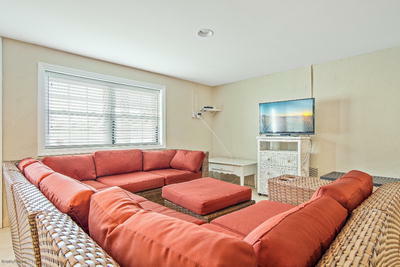 There is an easy flow from the Great Room onto the Ample Fiberglass Oceanfront Deck. 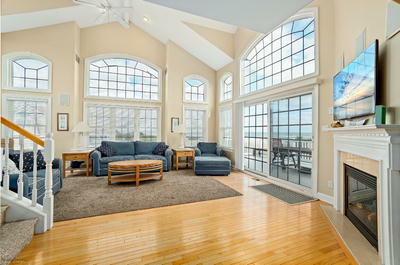 The Top floor has an expansive Master Bedroom Suite with Tiled Shower Master bath, Jacuzzi and private fiberglass deck with MORE Extraordinary Water Views. 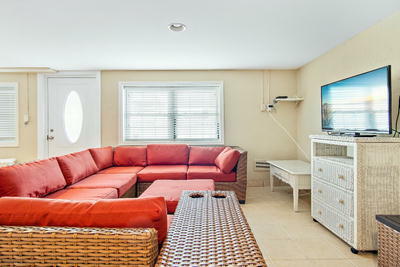 If you are looking for an Investment Property this townhouse has an Excellent Rental History and generates close to $100,000 in Gross Rental Income. 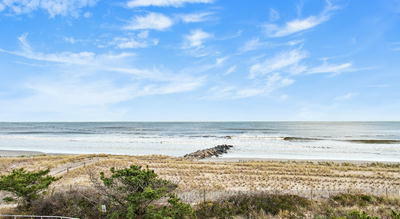 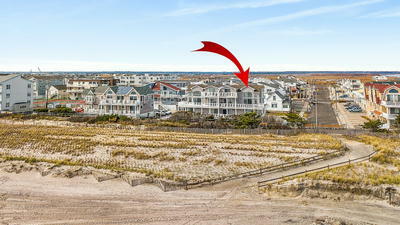 Awesome Views with Incredible Income makes for a Win�Win Turnkey Ocean Front Opportunity!